Craft Scotland has a committed and passionate Board that works diligently for the success of the organisation. Responsible for strategic review and ensuring effective management of the organisation, the Board meets a minimum of five times a year. The Board includes individuals with financial, education and management experience as well as professionals from the craft sector. 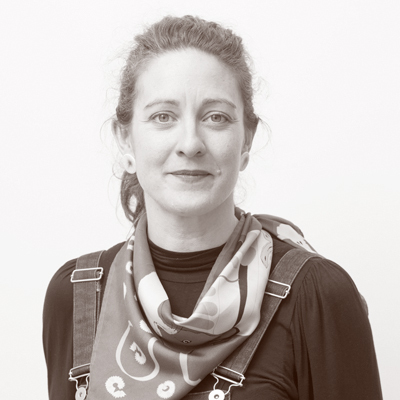 Catherine Holden is an independent strategic consultant, who has worked for museums, galleries, theatres and other national cultural organisations in Scotland and London. 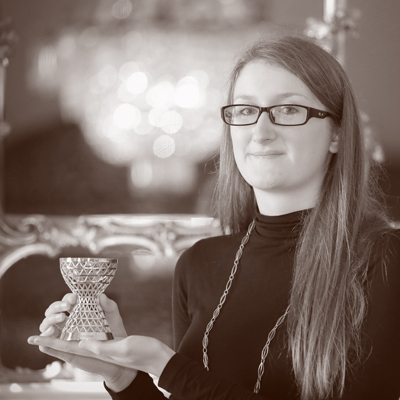 Mary is Director of the Incorporation of Goldsmiths, promoting the skills of Scotland’s jewellers and silversmiths. Founder of Ostrero, growing the Circular Economy in Scotland. 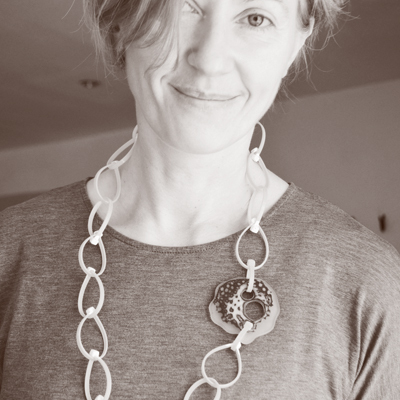 Elizabeth is an independent curator, writer and consultant with specialist expertise in jewellery and metalwork. 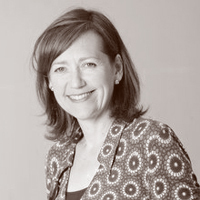 She was formerly a Principal Curator at National Museums Scotland. 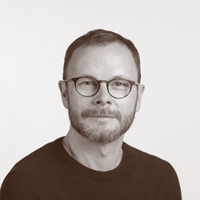 Pete is a designer, lecturer and researcher at the University of Dundee. He is interested in how design creates meaning and enjoys making things. 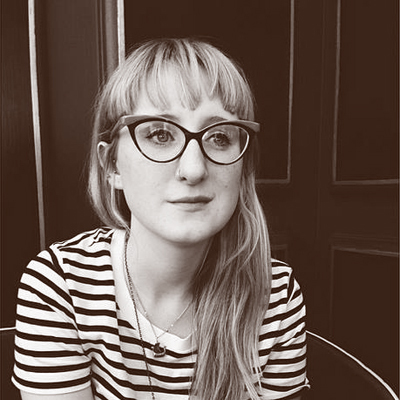 Kirsty is Assistant Director at The Scottish Gallery and previously worked at Dovecot Studios. She initially studied Jewellery & Silversmithing at Edinburgh College of Art. Photography: Stephen Dunn. 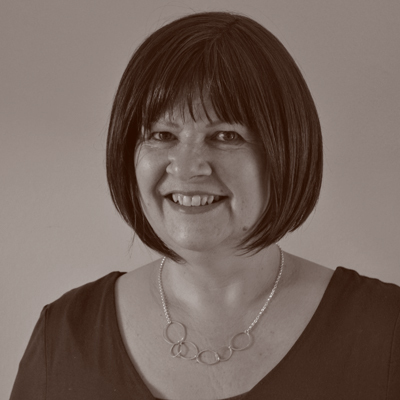 Liz is a qualified Chartered Accountant with advisory and non-executive roles within developing businesses and third sector. Liz was directly involved in the financial and strategic development of McQueen and in negotiating its high-profile acquisition. 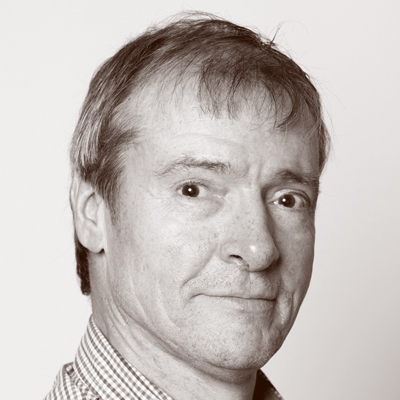 Miles works in leadership and organisation / governance development and is an independent meeting facilitator. He has particular expertise and experience in the not-for-profit and public sectors. 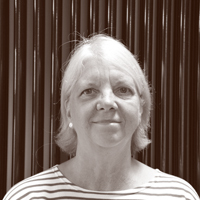 A keen crafts collector, Sue is an arts development specialist; working with museums and galleries on development strategies, and curating large-scale projects. 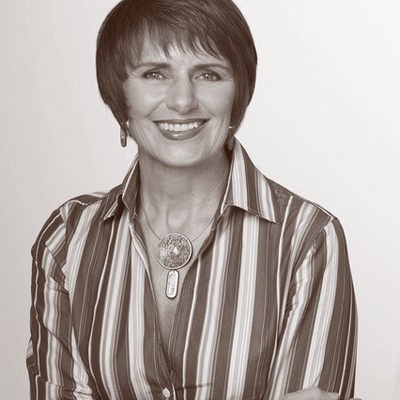 Sandra Gunn is Faculty Director for Creative Industries at City of Glasgow College. 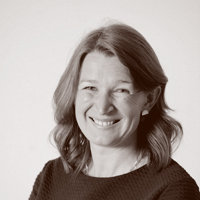 She has a wide experience in tertiary education and is Associate Assessor for Education Scotland. Photography: Angela Graham. 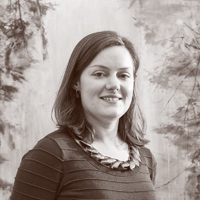 Angela is an accountant and is currently the Finance Director of the Edinburgh Assay Office. She also has an interest in developing business skills in young people and is an Enterprise Expert with the Princes Trust. To ensure makers inform our work and thinking, Craft Scotland meets twice yearly with an independent advisory group of practicing makers to review our programme and plans. The group is separate from the Board and members participate on a voluntary basis for a three-year term. Andrea Walsh is an artist based in Edinburgh. She studied fine art before completing a masters degree in glass at ECA, and set up her studio in 2005. 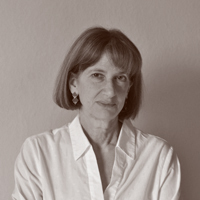 Andrea's work is included in private and public collections worldwide. 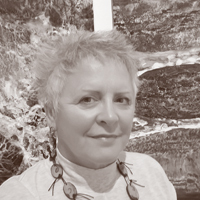 Amanda Simmons has worked with glass for the past 16 years, graduating from Central St Martin’s School of Art & Design studying Postgraduate Certificate in Glass & Architecture, before relocating to Dumfries & Galloway in 2005. 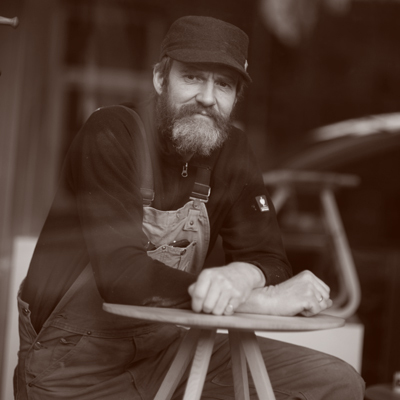 Angus Ross is Creative Director of a studio-workshop specialising in steam bending oak sourced from a local woodland he manages for sustainability and biodiversity. Based in Perth and Kinross. Elke Western is a Scotland-based glass artist who makes monumental architectural artworks for buildings around the world. Massive sheets of glass are hand-painted, making ever-changing impacts on the built environment. 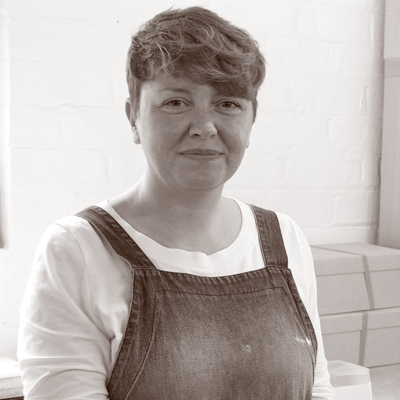 Frances is an award-winning ceramic artist with over 20 years’ experience working as an independent maker in the field of ceramics. Examples of her work can be found in public collections across the UK. Photography: David N Anderson. 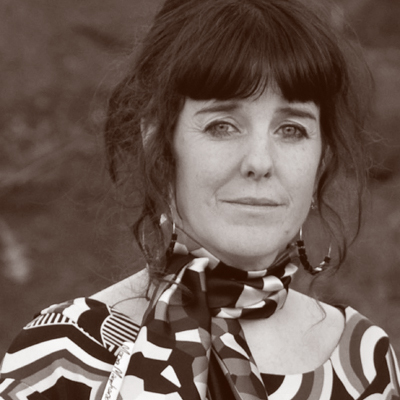 Heather Shields is a textile designer and weaver based in Gourock on the west coast of Scotland, specialising in vibrant, contemporary fabrics, homeware and accessories. Jonathan Boyd is an artist and jeweller working in a variety of material, specialising in conceptual work and complex lost wax casting techniques. Since 2017, Jonathan has been a lecturer at The Royal College of Art, previously he was a lecturer at the Glasgow School of Art. 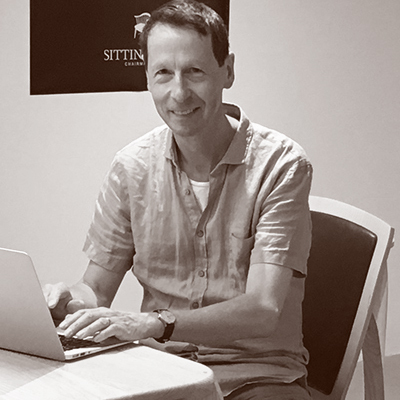 Jonathan Rose is an engineer and moved into the creative world of furniture making after 30 years in the industry. He has experience working with other creative organisations, namely Scottish Furniture Makers Association and Scottish Sculpture Workshop. Based in North East Scotland. Employing a considered selection of techniques, Karen Westland creates refined silverware and jewellery using 100% recycled precious metals and other responsibly sourced materials. Based in Glasgow. Karen-Ann Dicken is a jewellery designer and maker based in Arbroath Scotland. Karen is a Lecturer in jewellery at Gray’s School of Art, Aberdeen and her specialist area is the integration of modern technologies with handcraft. 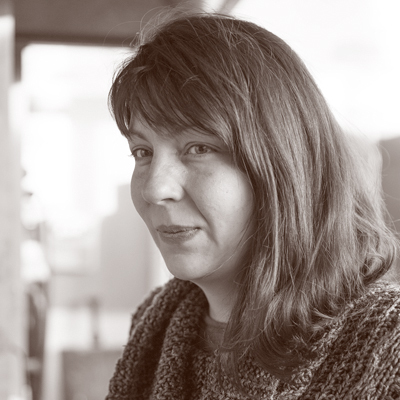 Melanie creates entirely handmade work, selling and teaching internationally, as well as retailing her own tools for makers. 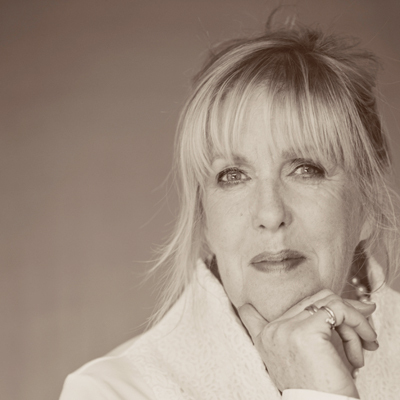 She is passionate about helping other creatives fulfil their potential. Morag works from her Kirkcudbright Studio creating patterns and patchwork, influenced by art history and different cultures, for her limited-edition textile accessories and artwear.